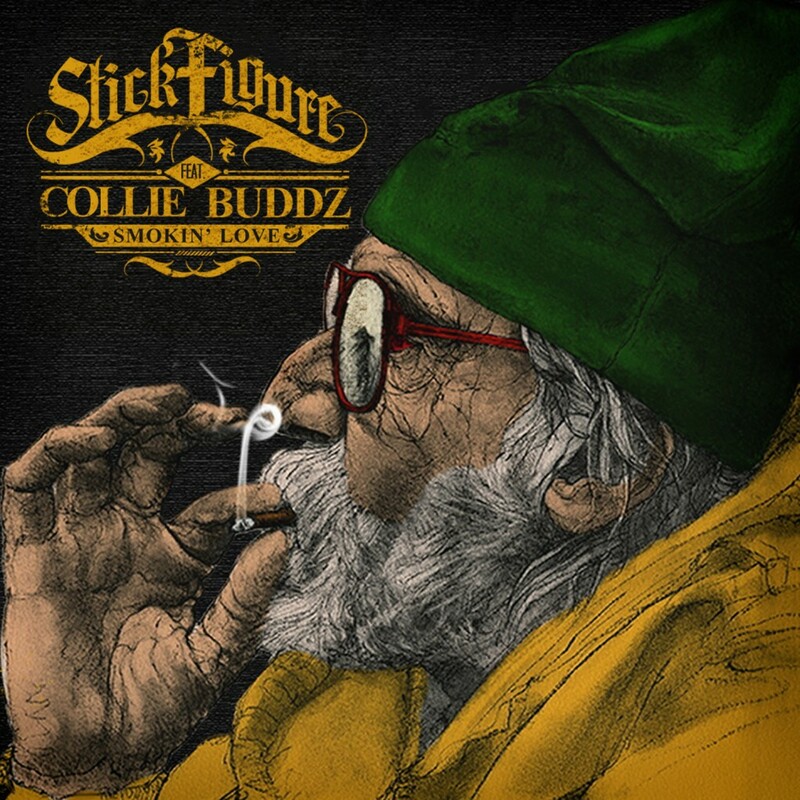 Today, Southern California-based roots reggae/dub band Stick Figure release their latest single, “Smokin’ Love,” featuring reggae veteran Collie Buddz, offering a strong contender for “Best Feel-Good Song of the Summer.” “Smokin’ Love” is the first song they’ve released since their 2012 album Burial Ground. “Smokin’ Love” was recorded the same way as all their songs; in Woodruff’s home studio with each instrument individually recorded and layered in unison to one other. The band has previewed the track through their social media sites and have recently started playing it live. The group will be hitting the road this Summer with Rebelution for their “Count Me In” tour, which also includes Iration and The Green.